Swiss chard is a great vegetable to include in your diet because it is full of vitamins and antioxidants. If you have eaten spinach and like it, you will probably like Swiss chard as well. For those who want to add it to your garden, you will find that it is easy to grow. In my opinion, far easier than spinach. You will learn how to plant, maintain, harvest, and troubleshoot problems you may have with Swiss chard. Swiss chard is a colorful vegetable that belongs to the Chenopod family, which includes spinach, beets, and quinoa. This leafy vegetable had its early beginnings in the Mediterranean, getting its name from a Mediterranean vegetable called cardoon. Cardoon is a celery-like plant with thick stalks. The leafy portion of Swiss chard is a nice dark green, while the stalk can be white, yellow, or red. 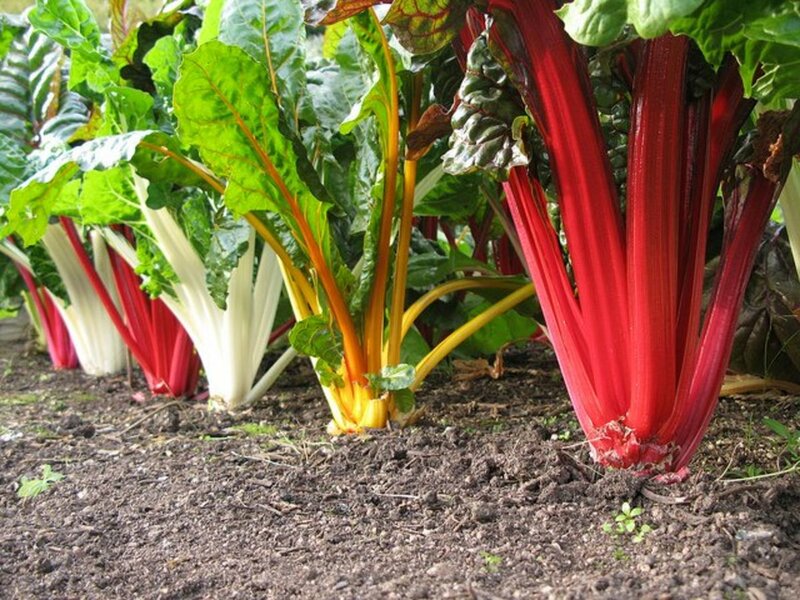 If you buy it at a farmers market or maybe in an organic store, you may notice that it is called "Rainbow chard". The "Rainbow" portion of the name comes from the different colors of the stalks. In other words, it is Swiss chard, but the store or farmers market prefers to give it a more attractive name to catch the buyer's eye. You can eat both the leaf and stalk, but I have to admit, neither I or my family is fond of the stalk. 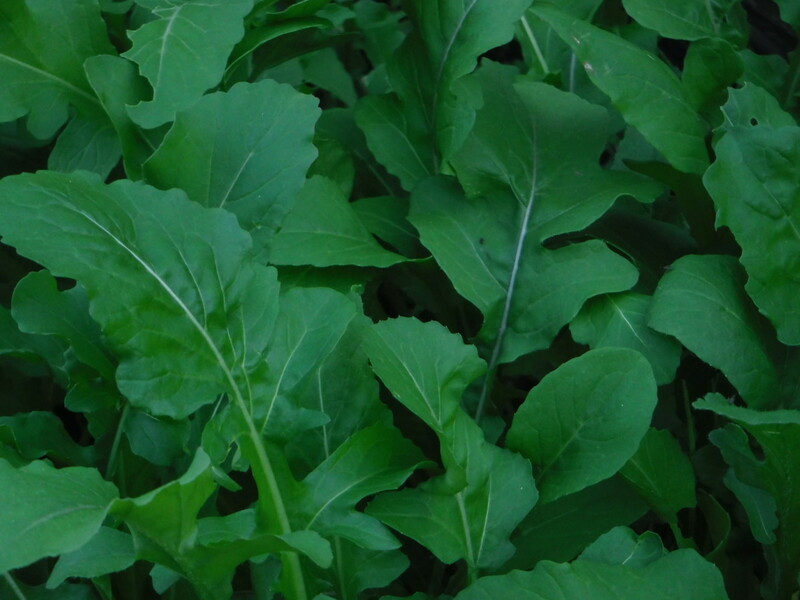 You can use the younger leaves in salads and as the plant gets older. The leaves can be chopped and cooked. As to the difference in the taste between spinach and Swiss chard, I would say spinach has a mellower taste. The strong taste of Swiss chard can be tamed down with olive oil and spices when cooked. Vitamin K - helps with blood clotting, preventing osteoporosis, and helping to prevent cell damage. These greens provide an individual with over 700% of vitamin K. That is why it is advised that people who are on blood thinning medication should not eat Swiss chard. Vitamin A - 1 cup of the leafy vegetable can provide 200% of your daily requirements for vitamin A, which helps with vision and lung health. Magnesium - helps to control nerve and muscle tone. It also contains vitamin C, potassium, iron, vitamin E, vitamin B6, and manganese. The leaves also provide polyphenol antioxidants. In fact, there has been one flavonoid, which is found in the leaves of the vegetable that have been getting special attention in recent research, it is called syringic acid, which has been shown to inhibit activity of an enzyme called alph-glucosidase. This enzyme inhibits fewer carbs from breaking down into simple sugars, allowing an individual's blood sugar to stay steady. The stems of the vegetable contain betalain pigments, which provide antioxidant, anti-inflammatory and detoxification support for the body. Before planting soak the seeds in warm water for 15 minutes, this helps to speed up germination. 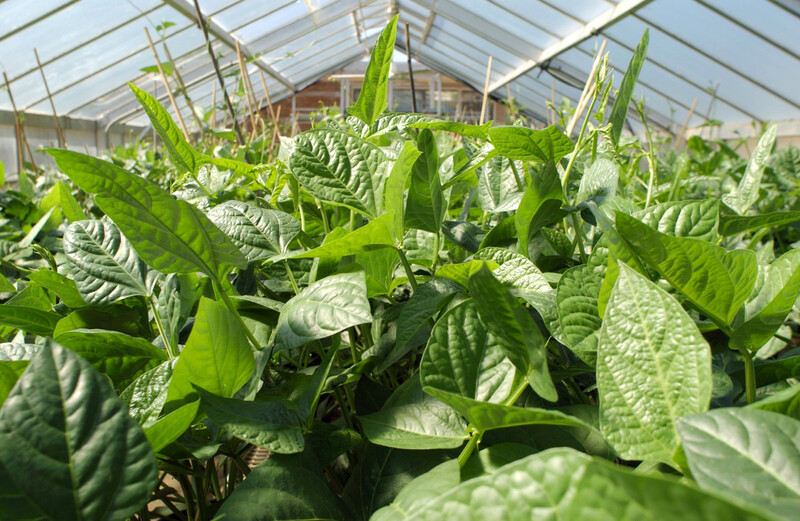 After the seedlings have grown, thin the seedlings so that they are 4 to 5 inches apart if you are want to use the whole plant (stem and leaves). If you are only going to harvest the leaves, then thin the seedlings, so they are 8 to 10 inches apart. 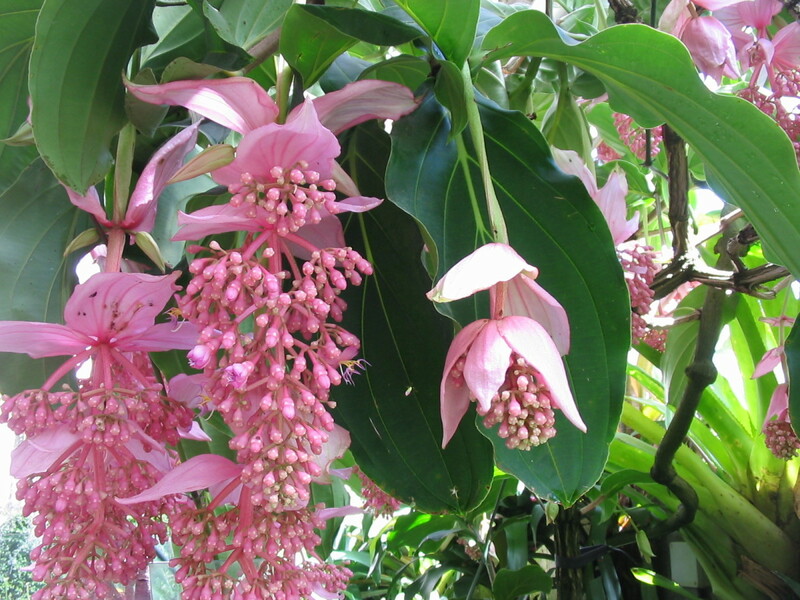 Plant in full sunlight; they do not do well in full shade. They can endure light frost in spring and moderate frost in the fall. To discourage weeds, mulch with compost or grass clippings. Moderate watering is only needed. Swiss chard is very easy to harvest. It is what I call a "cut and grow again" type of plant. We usually take our fill of this vegetable, then we will freeze and share the rest with our friends, family, and neighbors. Though it is an easy plant to raise, it does attract certain fungus and bugs to its tasty leaves. Here are some solutions for of the problems that may arise. Cercospora leaf spot is a fungus that will cause light brown sports with purple halos on the leaves. 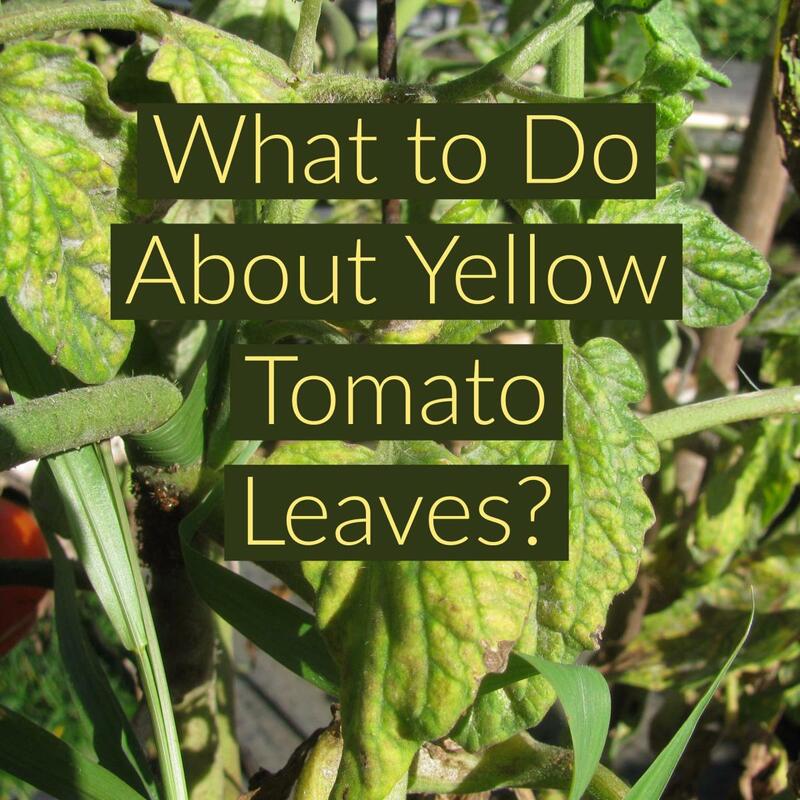 As it progresses, it will turn the infected leaf brown, causing it to die. This is caused when there is rainy weather and the leaves are close together. Get rid of the diseased plants and thin the leaves out so that air can circulate freely through them. Powdery mildew is a fungus that leaves a powdery, gray-white mildew on the upper portion of the leaves. This is usually due to the plant getting to much moisture, be it through rain or watering. The best way to eliminate this problem is to thin out the leaves so that air can circulate around the plants, allowing them to dry out. Downy mildew will look like a fine powdery coating on the lower parts of the leaves. This fungus like moist, cool conditions. Thus, get rid of the damaged leaves and then thin the leaves out so air can circulate. Catching it early is important because this fungus can spread quickly. You can use copper dust or spray. Copper dust or spray isn't an insecticide and it will not burn your plants. But it will get rid of your problem. 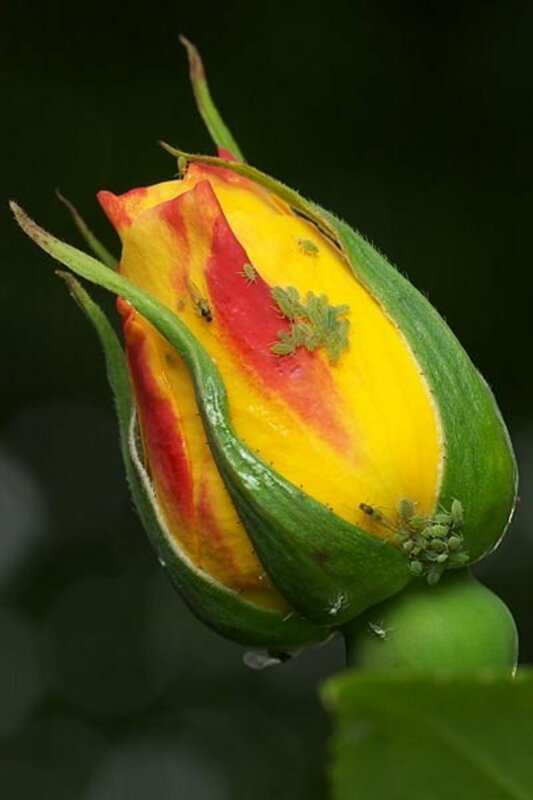 The small, colored (they come in all colors) insects, which are usually visible to the naked eye can cause the leaves to have deformed look. Another indication that they are about is an excretion they leave behind, called honeydew. You can get rid of these with different sprays. It is also known that ladybugs helps with getting rid of this pest as well. 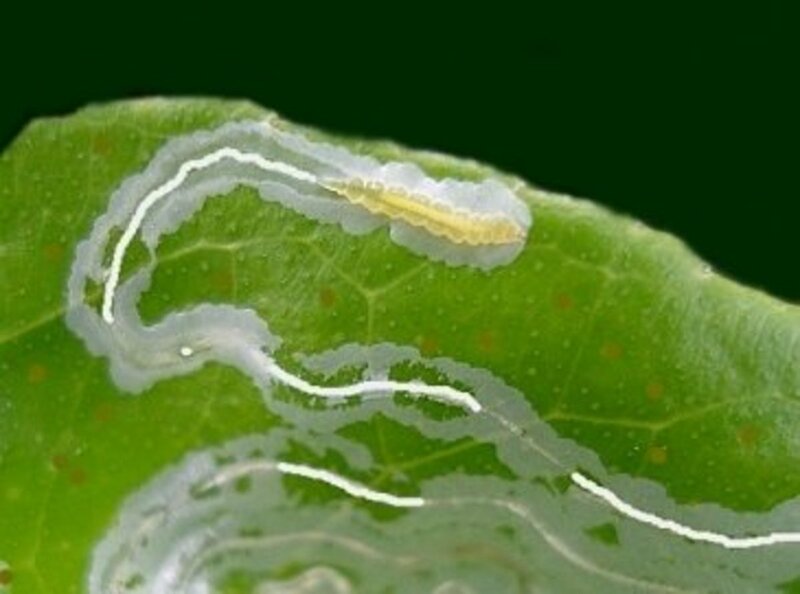 Leaf miners eat the tissue of the leaf. These are larvae of a small fly called beet/spinach leaf miner. These flies will lay their eggs on the underside of the leaf and when the larvae hatch they will begin to feed. If you have these leaf miners, you will notice it as brown patches. 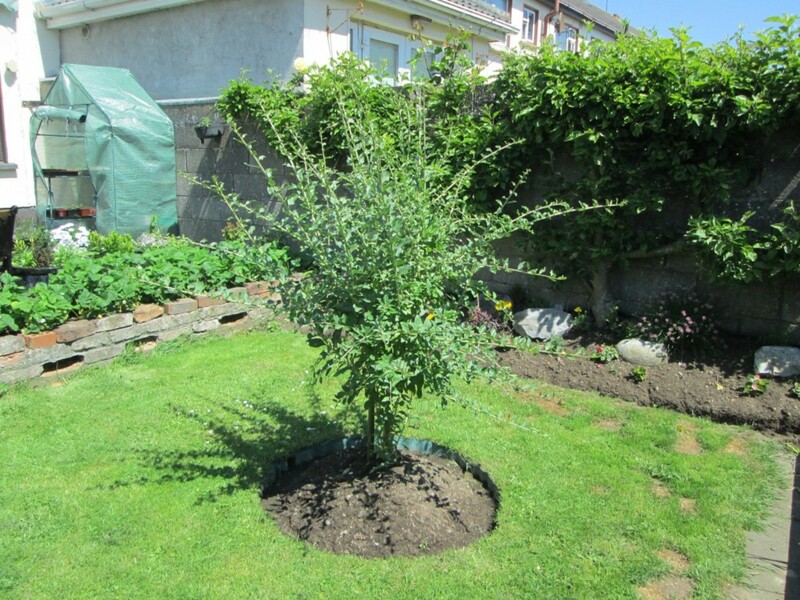 Remove all leaves that have brown patches. If you see clusters of white, elongated eggs, you can brush them off. That may stop some of them. You can try using Spinosad which is an insecticide that is friendly to the leaf miners natural enemies such as bees and wasps, but will still kill the pest. What would be eating holes in the leaves of all my chars? It very well could be a cabbage worm or cutworm. What makes swiss chard leaves curl? They seem to have more aphids hiding in the pockets. The damage is caused by the larvae of the Swede midge. Larvae will secrete digestive fluids causing the plant to curl. It can affect plants in the family of brussels sprouts, radishes, collards, etc. Why isn't my swiss chard growing tall? Make sure your plants are not crowding one another. They should be about eight inches apart. Another possibility is that the soil is too acidic. It should have a pH level of between 6-6.8. Can I eat the leaves of Swiss chard with Cercospora? I wouldn't eat the leaves of Swiss chard with Cercospora. Cercospora is a fungus that leaves spots on the leaves of the plant. Nothing will cure the fungus on the infected plant. 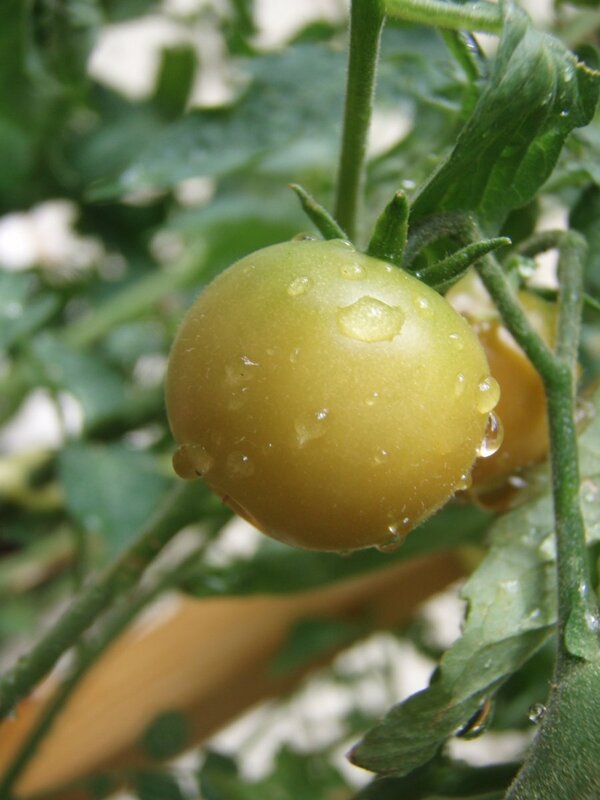 However, spray the healthy leaves with a fungicide with either myclobutanil or azoxystrobin in its ingredients to prevent further infestation. Is it safe to cook swiss chard with leaf spots? I wouldn't cook swiss chard with the leaf spots. What happens if I don't irrigate my chard and there is no rainfall? If the plants are subjected to fluctuations in water, the leaves of the chard can become tough. why did my rainbow chard stop growing? There are two possibilities. If the plant is not growing at all, then it could be flea beetles. The larvae feed on the roots of the germinating plant. Or, it could be cutworms. I have used paper cone-shaped collars, and put them around the stem of the plant. Some of my green Swiss Chard has a thin, light greyish even coating on the bottom of its leaves, especially the younger, developing leaves. Do you know what this? Can we eat those leaves? What can I do about it? It may be downy mildew. You will need to remove the debris from the plants and discard the debris by burning or putting it in a container. Downy mildew can survive over the winter in the debris and can thus, infect your plants next Spring. Get rid of the plants affected, and then thin out the plants that are not affected. The purpose is to eliminate the extra moisture so downy mildew cannot survive. No, I would not eat the plants that are infected. Why is my chard's stalks growing very tall and bifurcating with small leaves? It may be bolting. Chard doesn't usually bolt in the summer when it is hot. But some varieties can bolt if they are planted too early and are hit by a frost. Always plant chard after the last frost. Yes, Swiss chard can bolt in summer if the heat is intense or your area is suffering a drought. Solution, shade, and water. At this point, the leaves are bitter tasting. I would salvage the seeds and put the rest in compost.